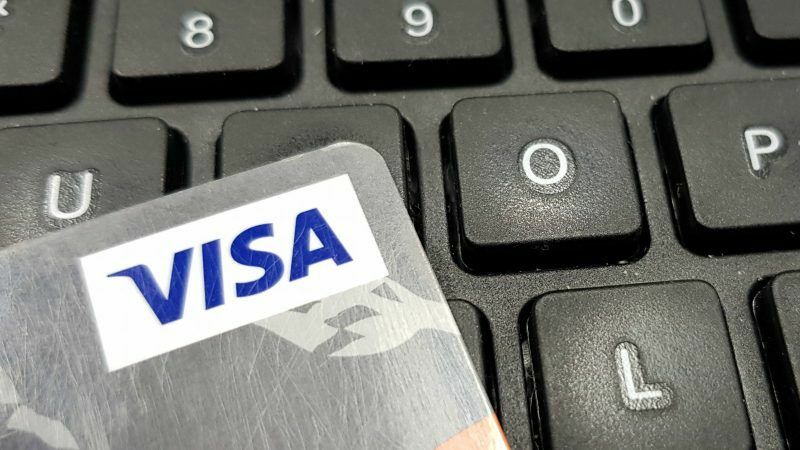 Visa will today (27 February) try to fend off European Union antitrust charges that it subjects foreign tourists to excessive fees when they use their cards in the EU, people familiar with the matter said. The world’s largest payments network operator will present its case before senior European Commission officials and national competition officials at a two-day closed hearing, six months after charges were filed against the company. An adverse ruling could leave Visa subject to a hefty fine. The EU competition enforcer said in August last year that fees charged to retailers when they accept Visa cards issued outside the EU could raise prices for consumer goods and services. Such fees have long been a sore point with retailers, who see it as a hidden cost for consumers. The case is important for the EU, which wants to trim such costs and improve cross-border trade. “We welcome the opportunity to meet with the European Commission to outline our position regarding inter-regional interchange fees,” Visa spokesman Richard Braham said. Visa could face fines of up to 10% of its global turnover if found guilty of breaching EU antitrust rules. 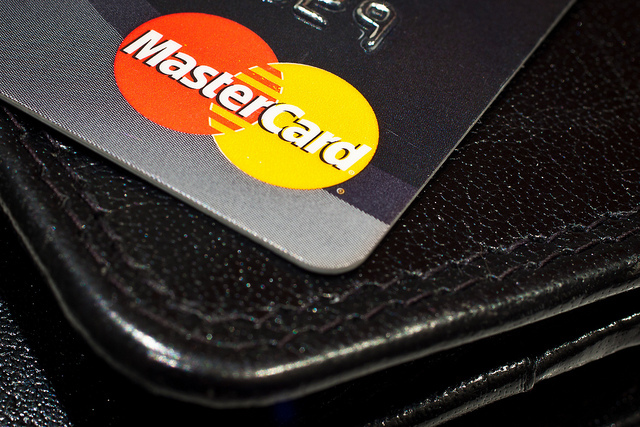 MasterCard, which will also attend Tuesday’s hearing, faces similar charges by the Commission, and it has warned it might be subject to a fine in excess of $1 billion. In July 2015, the Commission accused MasterCard of levying excessive fees on non-EU issued cards used in the bloc. It also charged that MasterCard rules prevented banks in one EU country from offering lower interchange fees to a retailer in a second EU country where interchange fees may be higher. To end another EU investigation, Visa and MasterCard have capped cross-border fees within Europe – that is, fees on transactions in one EU country charged for transactions in another EU country. Business lobbying group EuroCommerce, whose members include Swedish retailer Ikea, French supermarket chain Carrefour and Spanish clothing retailer Inditex, will also take part in the event.